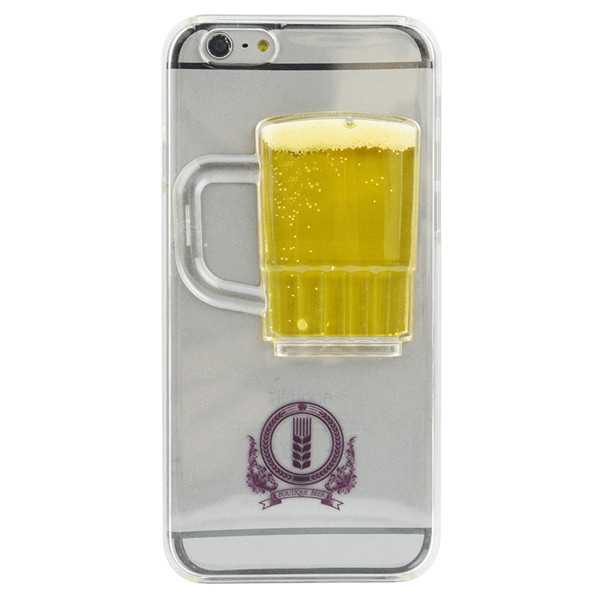 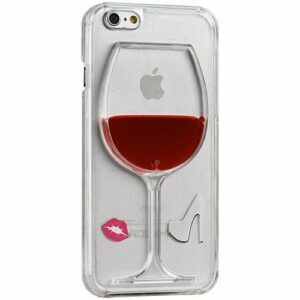 Stand out from the crowd with this unique moving liquid phone case. 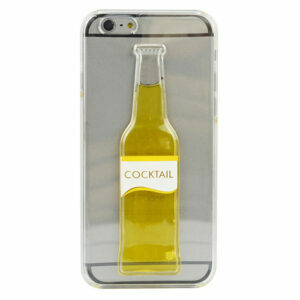 This free-flowing drink in a see-through case is sure to catch everyone’s attention! 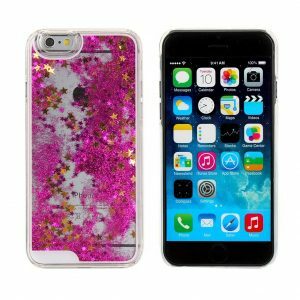 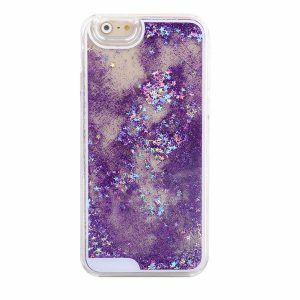 Stand out from the crowd with this unique falling stars phone case. 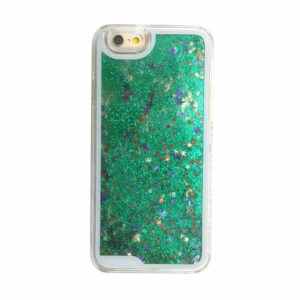 This free-flowing glitter in liquid case is sure to catch everyone’s attention! 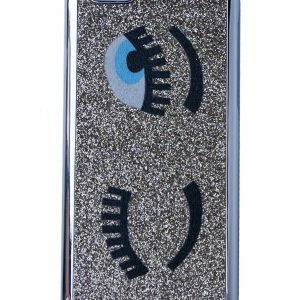 Luxurious and fashionable case featuring a stylish eyes print on glitter , this case is a statement piece for sure! 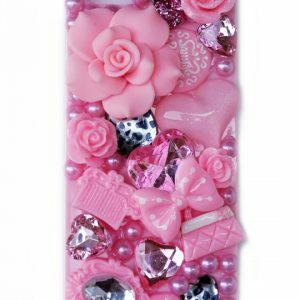 Luxurious handmade case adorned in pearls and beautiful crystals and jewels, this case is a statement piece for sure!